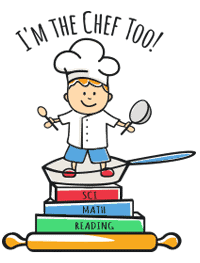 Schools & Groups - I'm The Chef Too! Come explore your imagination and creativity through educational concepts in our kitchen. 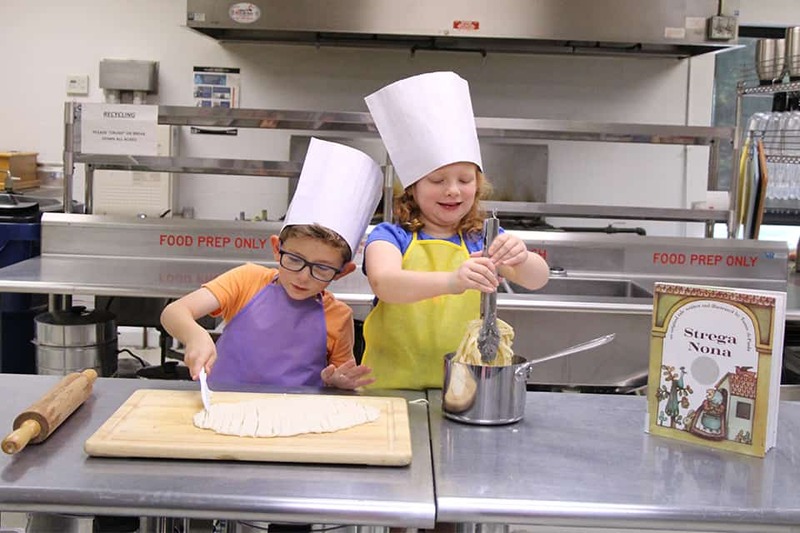 In each cooking experience, children will make individual creations that are prepped in our workshops and then either cooked in our rolling kitchen or taken home to be cooked and enjoyed with their families. Our workshops and series are infused with critical thinking skills, conceptual understanding, and opportunities for real world application of content related concepts. We incorporate educational topics in our highly engaging and hands on workshops where children are learning and cooking! Fun fact sheets and recipes are taken home to re-enforce and share concepts with parents. Pick a Program for a One Time Workshop or a 4 Week Series. Click on the classes to explore the educational concepts behind each cooking experience.